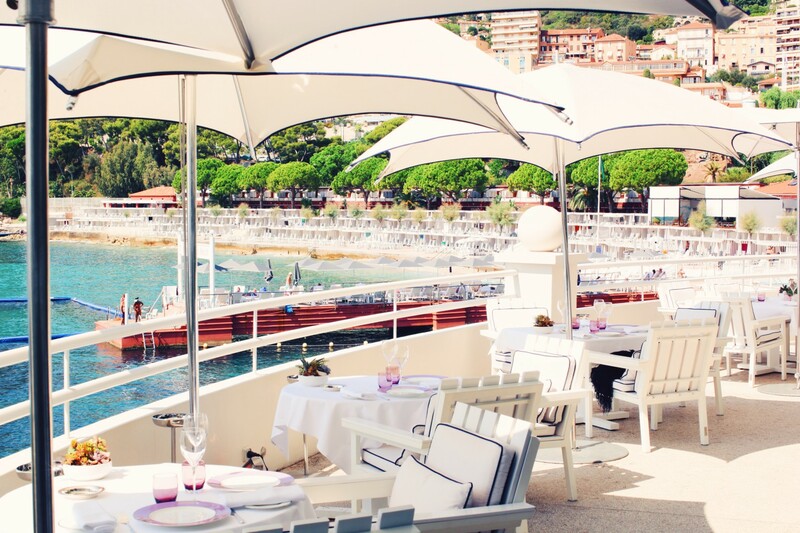 If there is one place in the world that exudes class, it’s Monaco. 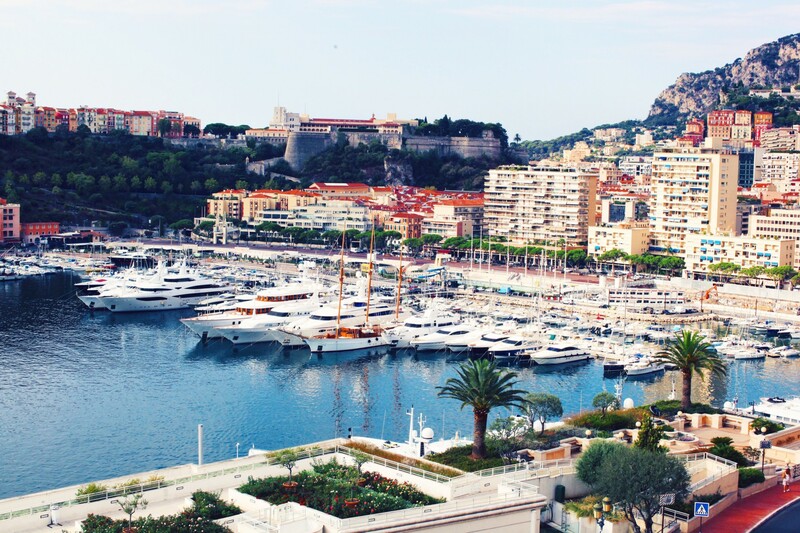 The harbor is lined with mega yachts, the mountains with multi- million dollar apartments and the streets with some of the most expensive cars in the world. 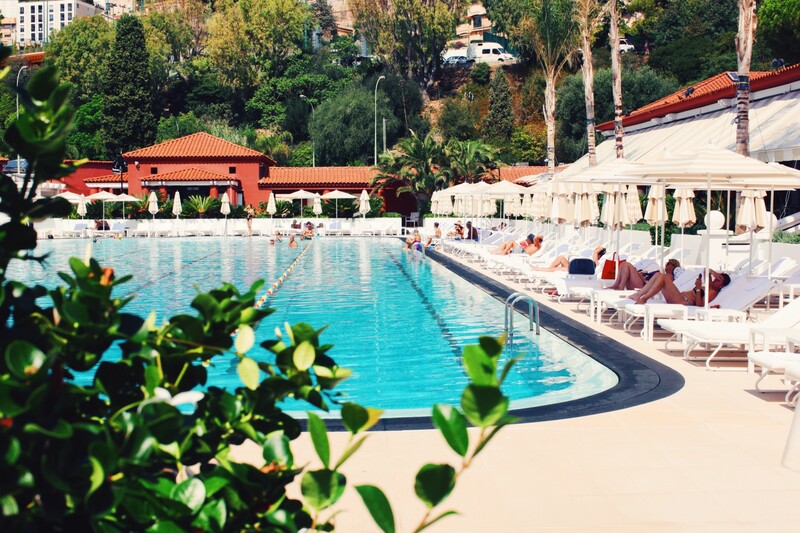 It truly is the place for anyone who enjoys a life of luxury. 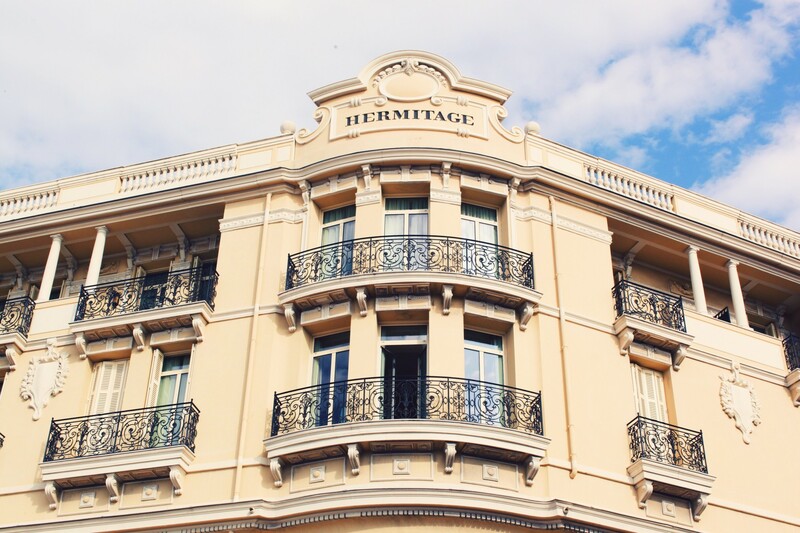 I am lucky enough to be staying at The Hotel Hermitage. They have kindly allowed me to spend a night in one of their most extravagant suites, complete with a terrace over looking the harbor and a private jacuzzi. 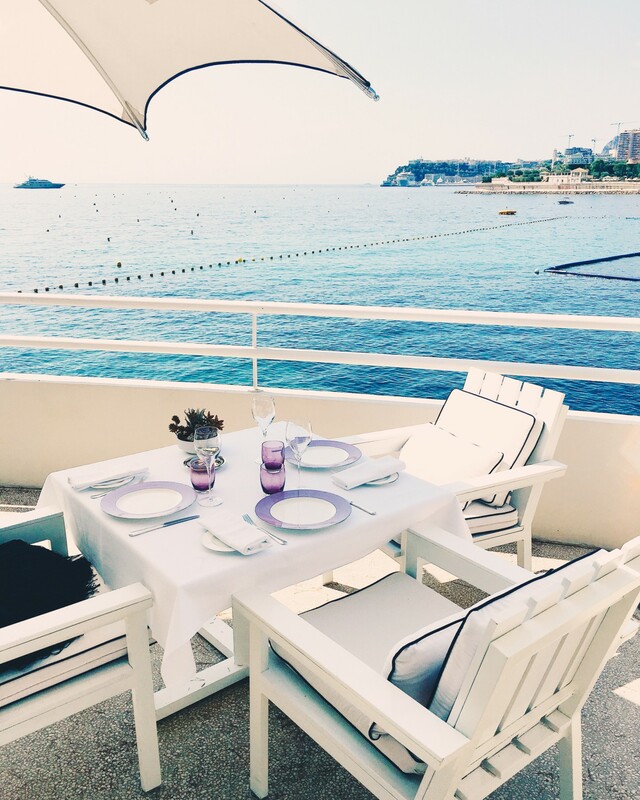 Of all of the wonderful things Monaco has to offer my favorite would have to be the peace and tranquility of watching the sunset over the city, it sparkles against the pink and purple sky and is truly a sight to see- I guess its one of those things that money simply cannot buy. 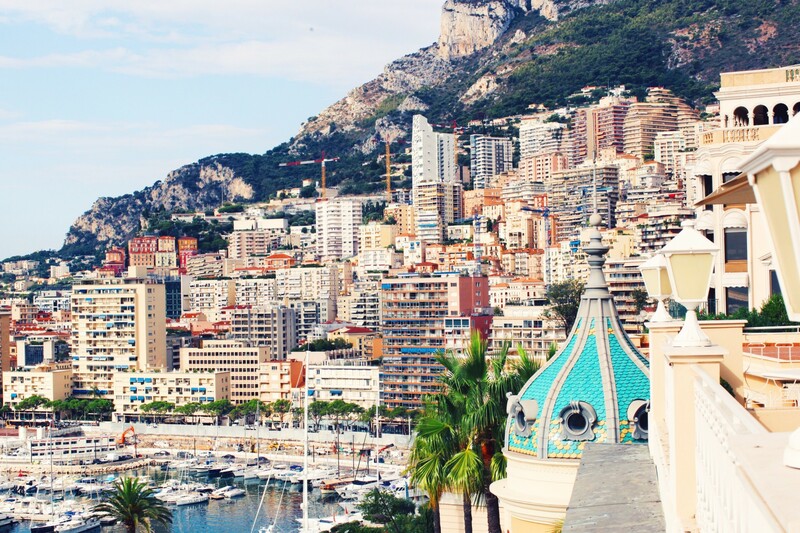 Monaco is such a cool place! Love both of your outfits, and the pictures are incredible! Love this post and outfit! so cute! 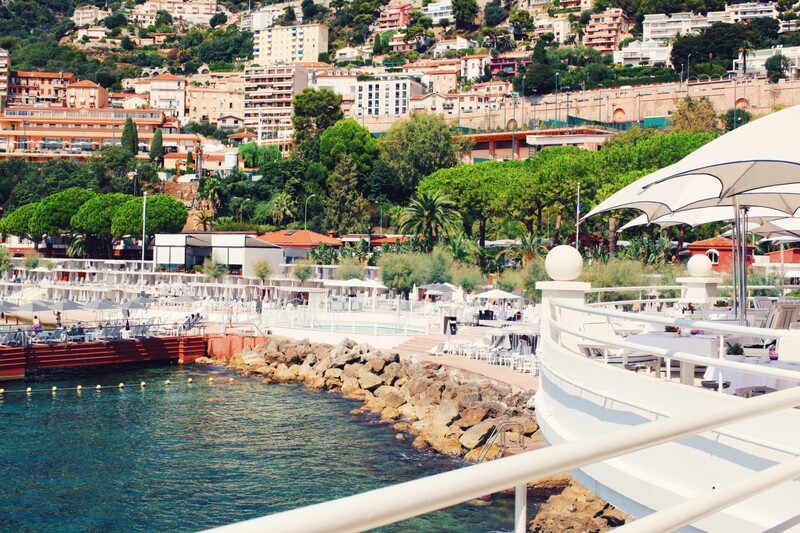 I live in Italy, in the middle between Monaco and Portofino. I was use to go often in both that amazing place and I am happy that last year you finally discovered such amazing area. Now I am at home becouse my doughter is only one month old but I hope to be able to come back in Monaco and Portofino soon.